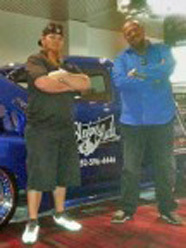 When it comes to your custom automotive needs you’ve found the professionals. Take a look through our site and you’ll see multiple galleries of cars and trucks we’ve restored, modernized, and overhauled to perfection. Whatever your automotive restoration needs may be, automotive interior restorations, convertible top replacements or repairs, custom automotive paint work, complete automotive overhauls, custom offroad packages, automotive retro conversions, and custom motorcycle work, we can do it for you. 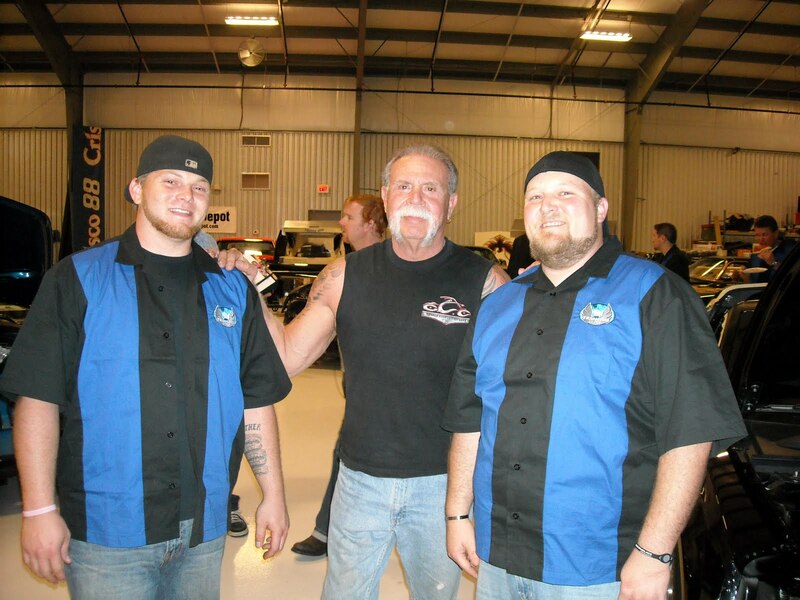 Take a look at what we’ve done in Discovery Channel’s American Chopper. Have questions about something specific? Got an idea as to what you’d like to do with your car or truck? 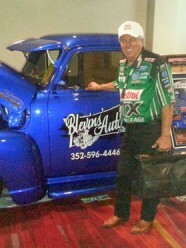 Helping customer restore and personalize their vehicles since 1997.